Hair is the epitome of a woman’s beauty, so the loss of hair either due to genetics or illness can be devastating to many women. Thankfully, due to breakthroughs in treatments for hair loss, most women can rediscover their old self. To achieve perfect results, the specialists at Wayzata Cosmetic Surgery & Spa are qualified and experienced in female PRP hair restoration. 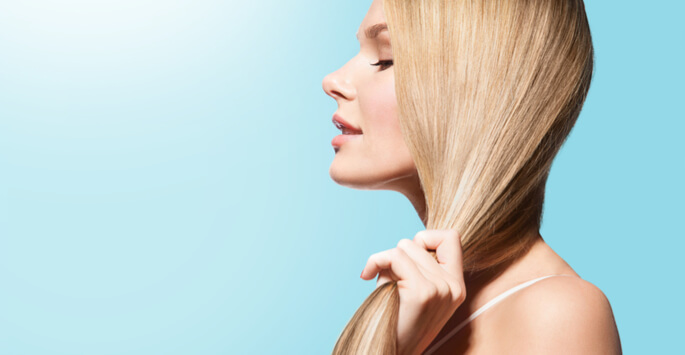 What Is Female PRP Hair Restoration? Female PRP hair restoration (or platelet-rich plasma) is a three-stage treatment where a member of our team draws your blood, processes it and then injects it into the scalp. Studies reveal that this method triggers hair growth by boosting the supply of blood to the hair follicles, thereby increasing the volume of the hair shaft. When you go for your consultation, our team will carry out a comprehensive medical assessment to determine your suitability for the treatment. There is an open session where you will learn more about the treatment and what to expect, and you are free to ask any questions. What Are the Stages of Female PRP Hair Restoration? It is a three-stage process, and our doctor will prefer a spacing of four to six weeks between each treatment. Regular maintenance is also necessary every four to six months. The specifics of your treatment plan will be discussed with you at your consultation. In the first stage, our doctor will draw blood preferably from your arm and put it in a machine that will spin it rapidly for fluid separation. In the second stage, after approximately ten minutes, your blood will be split into three different layers, namely the poor and rich platelet plasma and the red blood cells. In the third stage, our doctor draws the platelet-rich plasma into a syringe and injects it into the areas of the scalp that need hair restoration. When Will You Notice Positive Results? Most women will experience less hair loss as the initial sign of the results of female PRP hair restoration. Early hair growth and an increase in length follow soon after. It is a low-risk treatment since it involves the injection of your own blood, thus eliminating the risk of infectious diseases. It is an effective treatment for reversing the effects of hair loss by stimulating the growth of new hair. At Wayzata Cosmetic Surgery & Spa in Wayzata, Minnesota, we are committed to restoring your hair, beauty, and confidence. Contact us today to schedule your consultation!